Each time you need to choose a password can be a heavy moment in which, through laziness, you choose an unsafe password. Many times it is so weak that, more than likely, the system rejects it. How to create a simple password in a simple way? Also, the last thing you should do is reuse passwords. That is to give power to anyone who accesses your web, laptop or mail and enter all your accesses. But how to remember them all? If you have ever observed the traffic that comes to your website, especially if it is WordPress, Joomla or any content manager, you will have verified the number of brute force attacks attempts you suffer. Usually, these are spambots that automate attack attempts and test passwords until they access to your website to infect it. To avoid this type of attacks you can use a WAF, but it is essential to use secure passwords that make it much more difficult to attack your website and access your entire system. The minimum recommended length is 10 characters. But the longer the better. Use uppercase and lowercase, rare characters such as asterisks or exclamation marks and combine numbers and letters. All in one password. Try to use your passwords in a unique way. As we mentioned before, if you use each password in an access, if it is stolen you can only access a site. If at the moment you choose a new password you want some help, we recommend tools that provide unique and safe passwords. 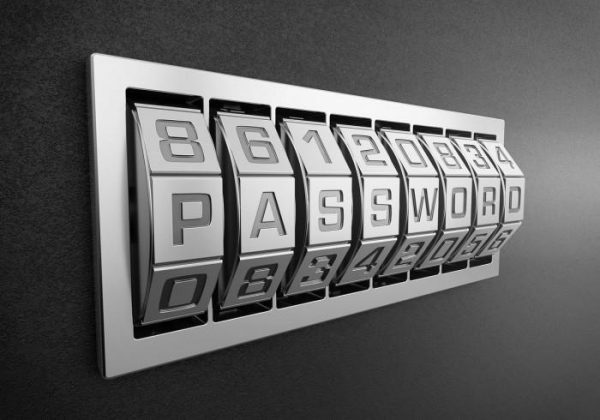 For example https://passwordsgenerator.net, where you can select the characteristics of the desired level of complexity or the length of your password. We hope that with all these tips we make you easier to maintain security on your website. And if you need us, we will be happy to help you.